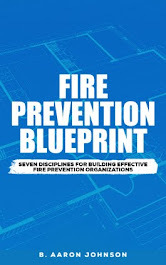 Today's lean fire prevention organizations must function more effectively and efficiently than ever. 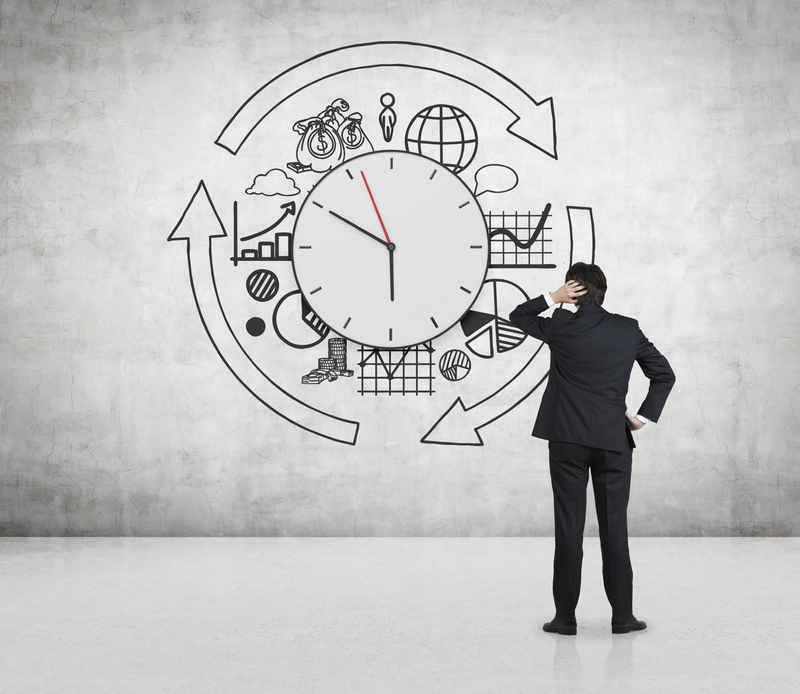 The key to achieving effectiveness and efficiency is time management. 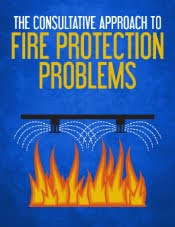 NFPA 1730, Standard on Organization and Deployment of Fire Prevention Inspection and Code Enforcement, Plan Review, Investigation, and Public Education Operations serves as a benchmark for the essential functions of a fire prevention organization or program. 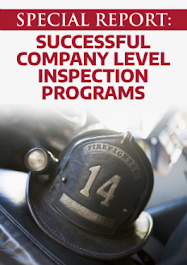 Though, this standard requires only the essential items, even these can seem overwhelming to the understaffed, and overworked fire prevention organization. However, these, and much more, can be accomplished through the effective and efficient use of the inspectors time. Time cannot be managed until it can first be found. The first step toward time management is to record, track, and log how your time is currently being spent. The best way to accomplish this is through the use of a daily log. I always carry a notebook with me. I document every work task that I complete throughout the day. At the end of each day, I review where my time went that day and I prepare the next days schedule to determine where I want my time to go. At the end of each week I send out a an update e-mail on important projects and issues. This weekly activity provides another opportunity to review and evaluate where my time is being spent. At the end of each year I present all of our inspection data, numbers, and time to the department as bench-marking exercise. Annually, our fire prevention personnel conduct a staffing/task analysis to determine what exactly is being done, how long it is taking to do, and if staffing levels are adequate. All these activities serve to ensure that our time is being used to its maximum potential. After reviewing where our time is going, it must be managed. The best way to start managing your time is to diagnose and eliminate non-productive and wasteful activities. To determine if a task is non-productive, apply this 3 part 'diagnostic exam'. Does this activity need to be done at all? What would happen if it were never done again? Can this activity be done by someone else? Does this task waste other people's time? Identify and eliminate those tasks that only serve to waste time and produce no results. Only do the tasks that require you to do them, otherwise, delegate the task to others. Eliminate those tasks that waste's others time, or find a more productive way to accomplish the goal, so that no ones time is wasted. Finally, look at the time that you have and consolidate what is there. This is commonly referred to as, "batching". This is when you take the time available throughout the day, put that time together, and focus on specific task(s) completion. It is best if this time can be uninterrupted. Working in this manner is a more effective and efficient way of working than to jump from task to task, or working in spats of short time spans. 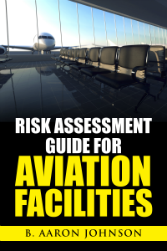 For example, schedule all your plan reviews to be conducted on a certain day or portion of ("plan review day"), make one day your day for meetings, set aside a specific time to conduct inspections and stay within the geographical area. 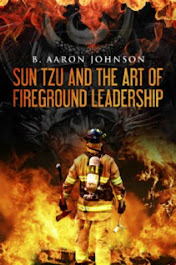 When considering time management for the fire inspector look to NFPA 1730. 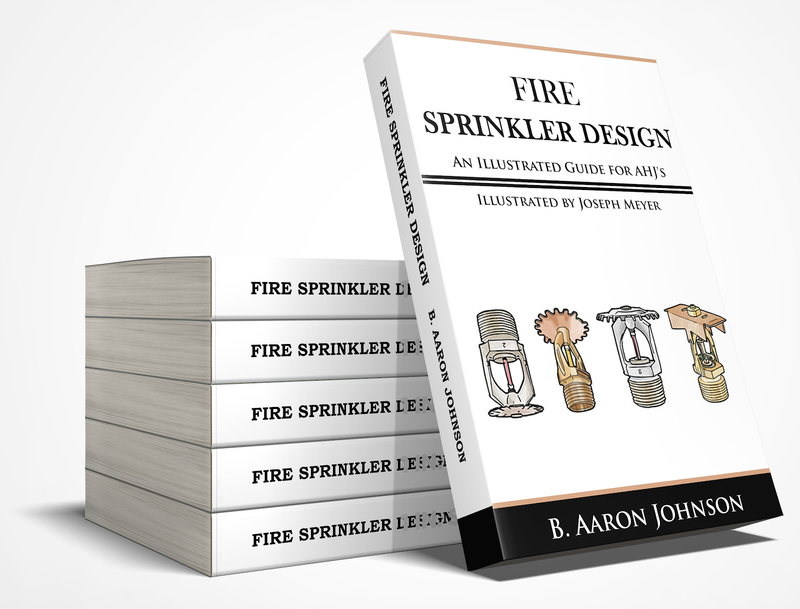 This standard provides a formula to determine the time requirements for common fire prevention tasks and demonstrates how to ensure that available time is being used most efficiently.